Do you enjoy active leisure? 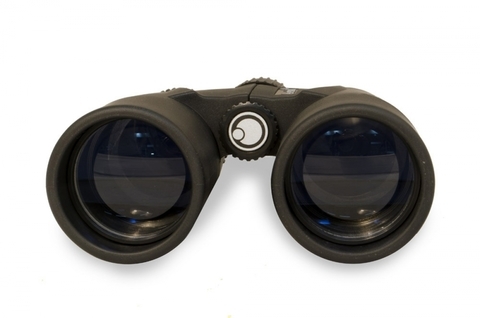 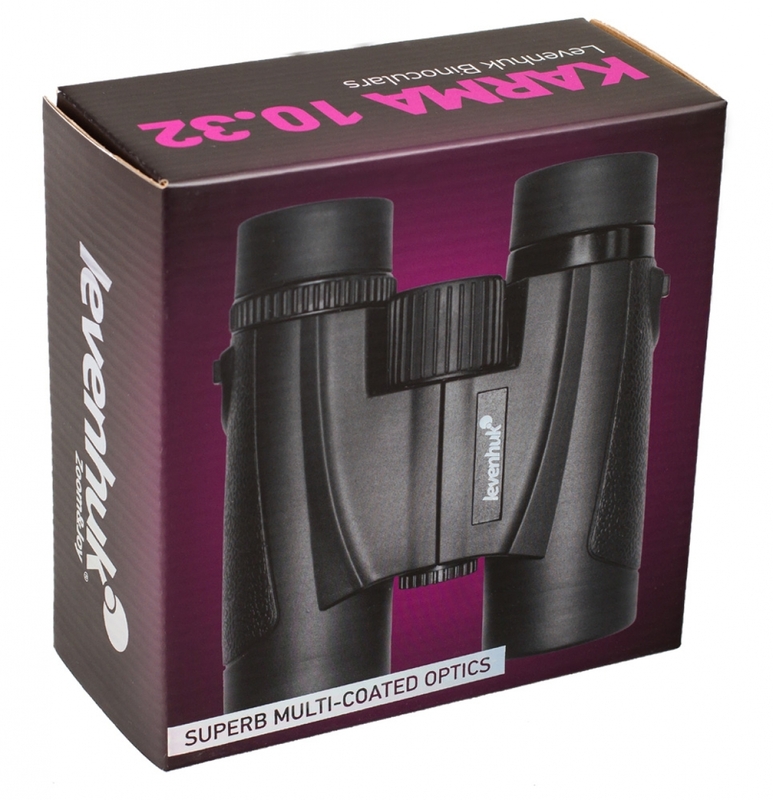 Then Levenhuk Karma 10x42 Binoculars are exactly what you need! 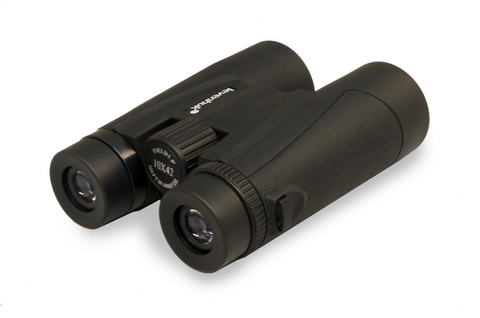 10x magnification is enough to observe significantly distant objects in great detail. Large aperture objectives provide for great visibility both during daytime observations and observations in low light conditions such as dusk. 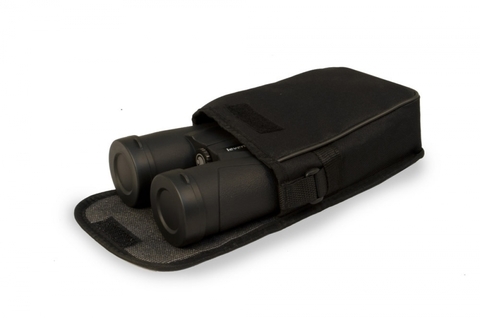 The sturdy shell is covered with a rubber coating, which makes it very comfortable to hold. 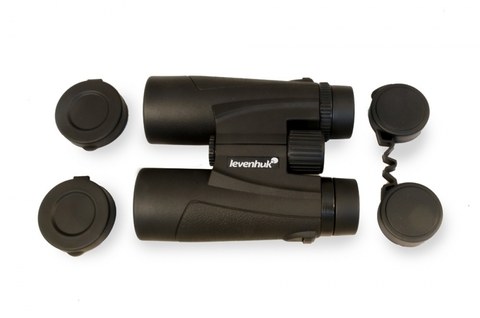 Levenhuk Karma 10x42 means quality images, comfort of use and reliability! 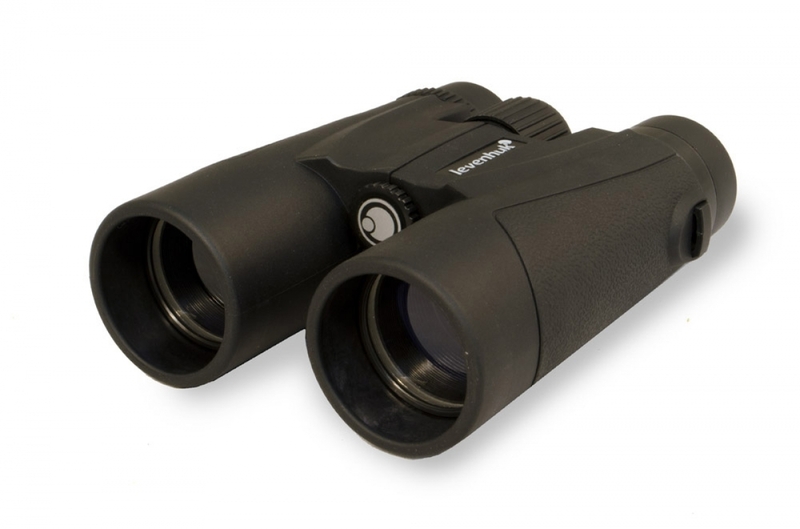 Due to their ergonomic design, Levenhuk Karma 10x42 Binoculars do not require complex adjustments. All you need to do to start your observation is adjust the interpupillary distance, diopters and the position of the binoculars relative to your eyes. 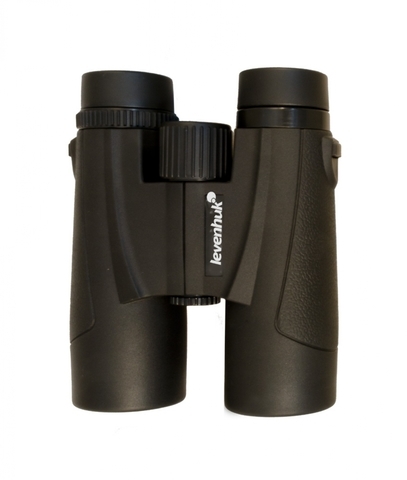 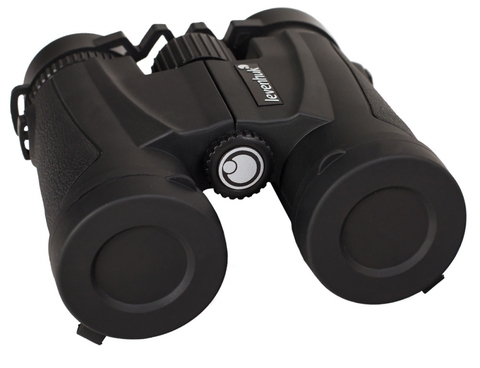 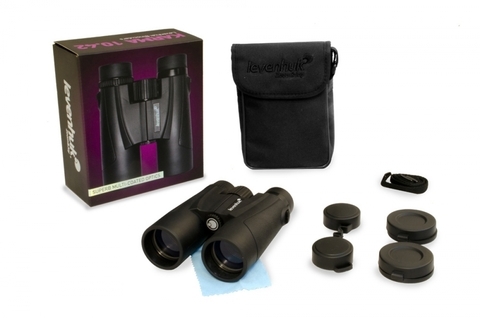 With Levenhuk Karma 10x42 Binoculars you get great visibility and remarkable comfort during every observation!